Microsoft Aspire Schools Program(MASP), in partnership with beGalileo, is presenting Unique Math Aptitude and Skill Assessment (UNMASK) test. UNMASK test is scientifically designed by a team of Cambridge certified educators to test the conceptual understanding of the child at the current grade level. The test challenges students to apply their learning and thinking through thought-provoking, non-standard questions. 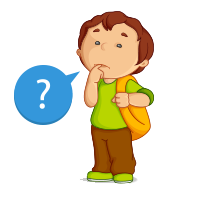 UNMASK helps to identify strengths and learning gaps of the students and in turn helps in planning an academic future for the child. Reports & certificates will be sent to respective schools and BLCs from 22nd December 2018. 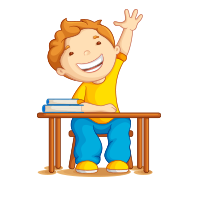 Students from Grade 1 to 8 across CBSE, ICSE, IB, IGCSE and State boards are eligible to write this test. Details of the test with the Registration forms have been sent to all schools registered with us and beGalileo learning centers.